can an essence really blow your mind? An essence that is so good that it may just blow your mind? A little hyperbole, on this fine spring day perhaps, but the fact remains that essence is an integral part of my skin care routine and this essence, in particular is living up to it's promise. why do I need an essence? A good essence is like a vitamin shot for the skin. The thin, watery or gel like texture is a perfect early step to apply after cleansing and toning and before serums and moisturizers to bathe the skin in nourishing ingredients that can brighten and soothe, improve tone and texture while it boosts hydration and encourages that natural, healthy glow we all love. 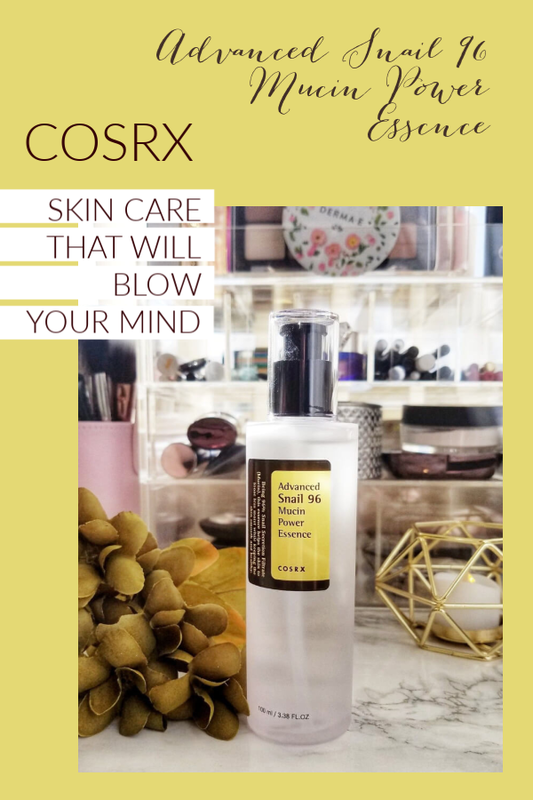 COSRX Advanced Snail 96 Mucin Power Essence is comprised of 96% filtrate snail mucin, an ingredient that revitalizes, repairs and boosts elasticity and hydration of the skin. The texture is a silky, slightly elastic gel that spreads smoothly across the skin and drops in almost instantly leaving the skin feeling soft, plumped and lightly hydrated. After cleansing and toner, I dispense a pump into the palm of my hand, lightly rub my hands together then pat and press the essence into my skin. A little bit goes a long way, one pump per application is plenty. Some days, I apply one layer, others, especially if my skin feels especially dry and stressed, I'll apply additional layers, often alternating with a hydrating and cooling mist to drive additional, comforting moisture into my skin. After application, I can move right on to serums and moisturizer. 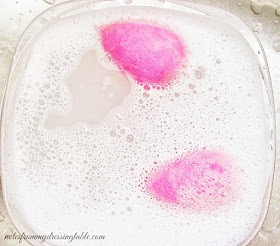 snail mucin... is it weird, smelly or slimy? In a word, nope. I know that this is a concern, with a product that contains snail mucin but there is nothing to worry about. Although the gel does have a slightly "stringy" quality, it isn't gross... there is no odor and it doesn't feel slimy. I am extremely sensitive to texture and "slimy" is one I absolutely can not tolerate in skin care or food, for that matter. This lovely essence doesn't in the least bit trigger an adverse reaction from me. What's in this Stuff, Anyway? are snails harmed or killed in the production of this essence? From what I understand, no. Most snail mucin filtrate skin care products are produced in Korea where animal testing is illegal and skin care companies strive to make sure that any animal derived ingredients are collected in a more ethical manner. Modern collection techniques center on maximizing output of the mucin without stressing, hurting or killing the snails. This blog post has more details and additional information is a simple Google search away. I am going off of the most recent information available. 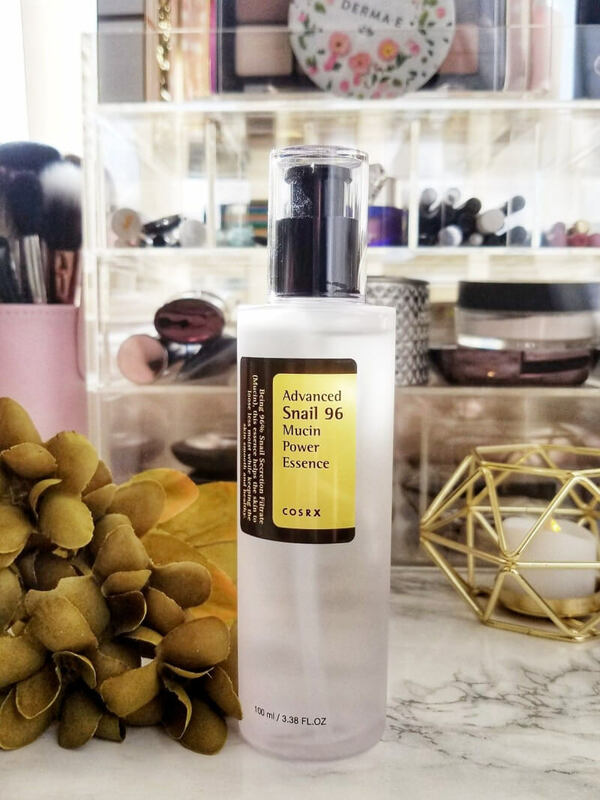 I bought my COSRX Advanced Snail 96 Mucin Power Essence from Ulta Beauty and it goes for a very reasonable $21.00 for 100 mL/3.38 fl oz. I like this essence; it makes my skin feel plumped, soothed and lightly hydrated and it's a perfect additional layer of moisture that my Sahara Desert dry skin so desperately needs and yeah, I have to say that this stuff kind of blows my mind. I will definitely be buying more, when this bottle runs out. If you are oily to combo, this essence may supply just the right amount of moisture that your skin requires, especially under makeup. Oh, how I wish that I'd had essences, hyaluronic acid serums and other K Beauty style treats when I was struggling to properly care for my young, oily, unbalanced and acne strafed skin. I think that modern skin care products would have helped me so much, back then! You whippersnappers reading this have no idea how lucky you are to have all of these wonderful, innovative beauty products at your fingertips. Have you tried this essence or any essence, for that matter? do you love them? Do they blow your mind? What are your favorites? I'm always open to try new things so please, enable me. I understand being wary of the whole snail thing. 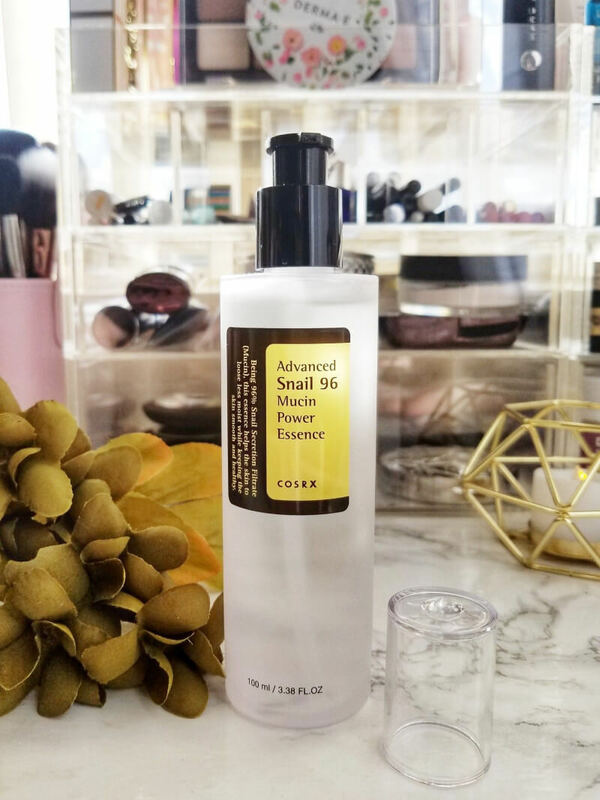 It squicked me out, for a long time then I got to try a hair care product with snail essence and it was lovely and effective and it reassured me that it's not weird or slimy or gross. I am really beginning to appreciate the power of the snail and I think that you'll really like this one! I would love to try an essence -- but I also want to see what other kinds are out there to choose from. This is on my maybe list! I also have one from Peach & Lily that I'll be writing up, soon. It's thinner than this one and has different actives but it's lovely. I have the Missha Time Revolution and Secret Key essences on my radar to try, too! I love this stuff... Benton had a snail essence that broke me out, so I was iffy at first about trying another snail product, but nothing from CosRx has broken me out so far! It actually works (albeit slowly) on acne scarring. That it helps acne scarring is nice to know and I'm glad that this doesn't break you out. 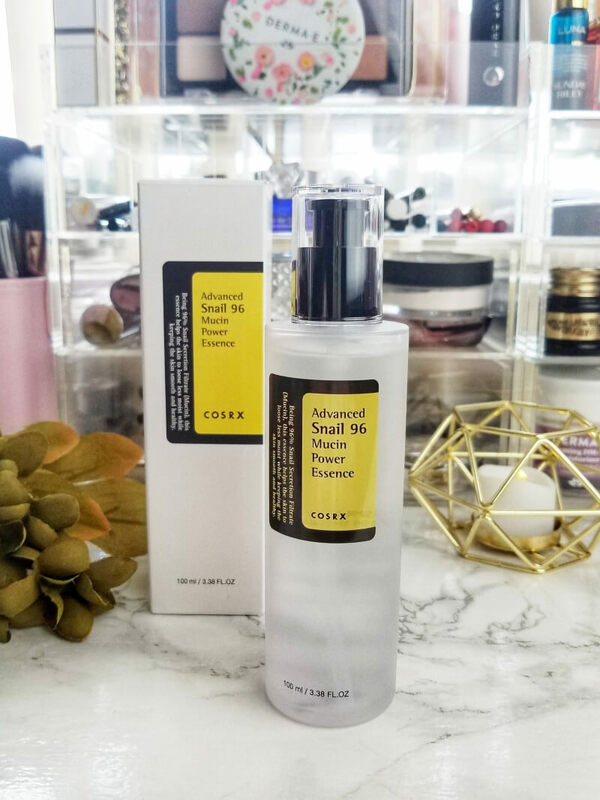 I am so impressed with this essence that I'm determined to try other COSRX products and see if they live up to this one. I've tried a few products with snail in it. 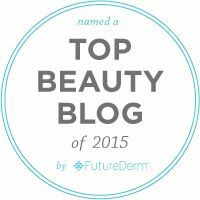 I like essences and serums for light summer moisture! They are so nice for that. I've not used this specifically, although I have used other snail mucin products, including a very light moisturizer I believe by CosRX. It's getting warm here already, and this may be perfect to add to my oily/combo skincare routine this summer! I’ve never been able to bring myself to try snail mucin. I just can’t get past the image of snails in my head. I do love CosRx products though. I just can’t bring myself to use it. Even if they say they don’t harm them, it’s not natural for snails to be in a lab producing mucus for skin care. I had a snail mask once and I know it’s silly but I opened it and couldn’t bear the thought of putting snail on my face. I’m so glad it works for you! Glad it works for you! I'm not sure I could get past the thoughts that automatically come with it. I appreciate you really talking about the product because yet, my head just goes "snail? NOPE." I'm more interested in checking out this product now! I still haven't tried any products featuring Snail Mucin. Okay, this is just weird!! I just don't know if I could do it. Sounds like a great product though. The first and only time I tried an essence I didn't really understand it and why it was vital. I should probably try it again especially now that skincare is #1 on my list of things to buy/use. I just can't over snail stuff. I tried some snail skin care in Thailand! SUPER hydrating! This sounds so excellwnt! I've used snail-y sheet masks and had great results, but I will so have to remember this. can you imagine that maybe one day they'll harvest human mucin for face masks?? ?